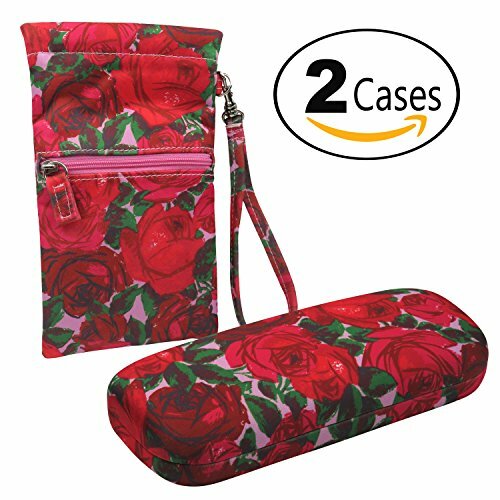 The AS126 Case Series eyeglass cases is a new line of very high quality material, very fashionable with a glossy look. Sizes are among the the most popular on the market. You can fit any of your glasses in one of our cases. For medium Frames, the AS126 series has it all. AS126 Medium- Inside Inch: 2" W x 5 3/4" L x 1" H In Millimiters: 55 W x 150 L x 30 H. It protects them very well and makes it easy to find them. The different colors match any of your outfits. Buy with confidence, we manufacture eyeglass and sunglasses cases since 1990 in our own factory.